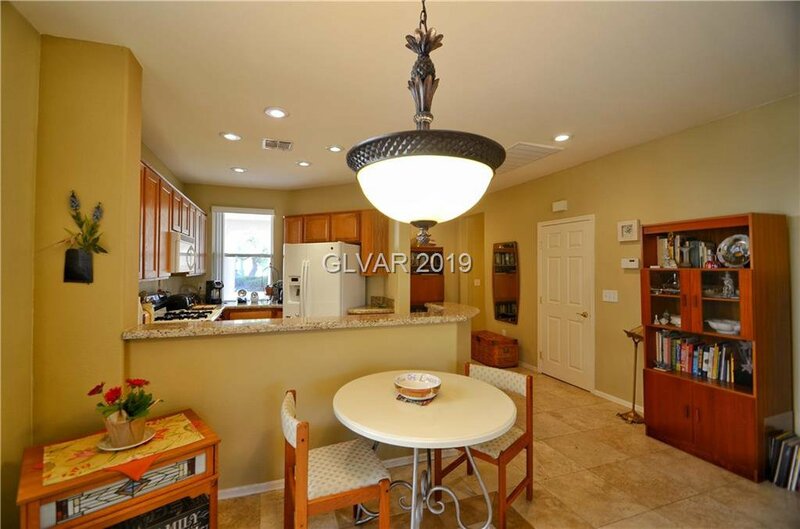 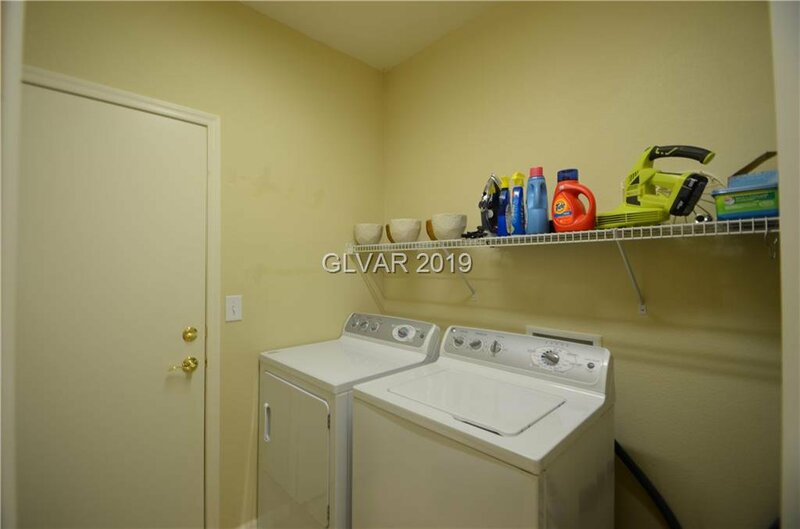 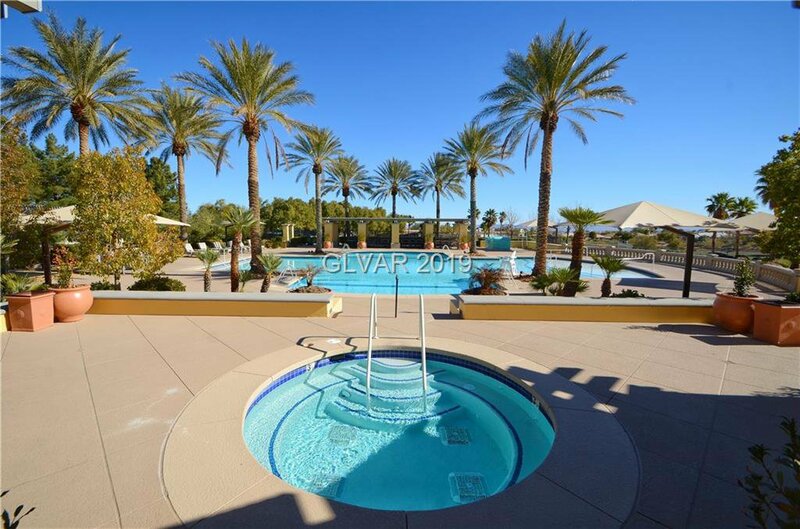 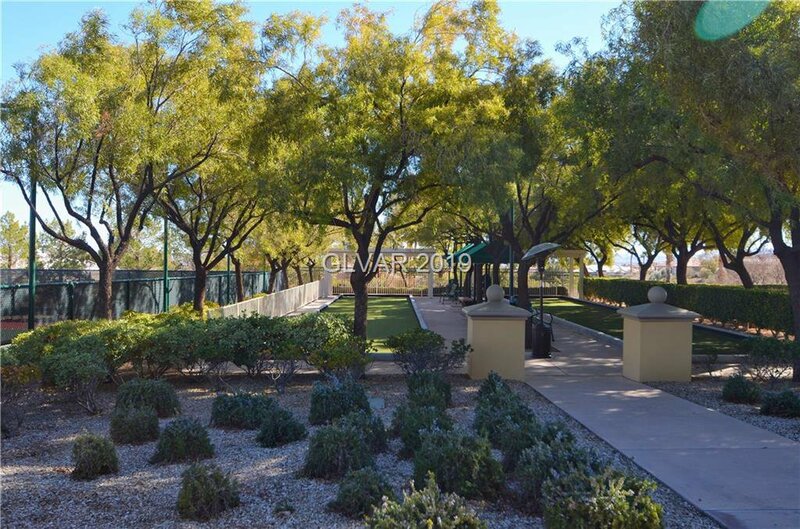 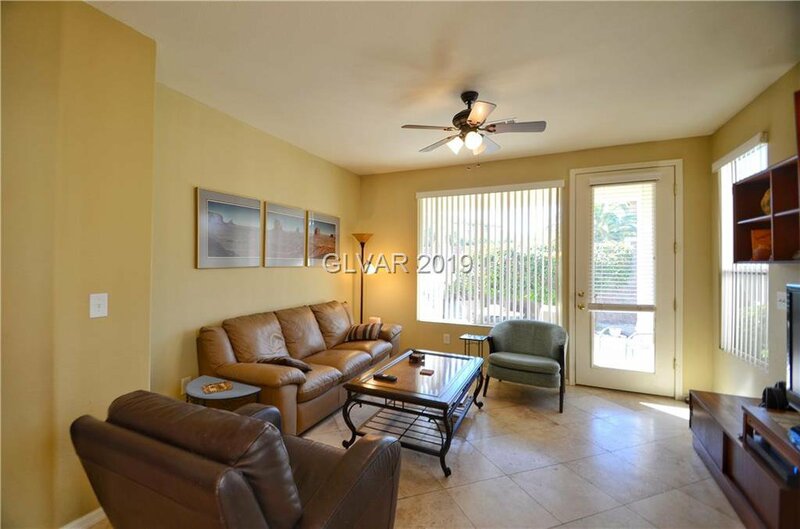 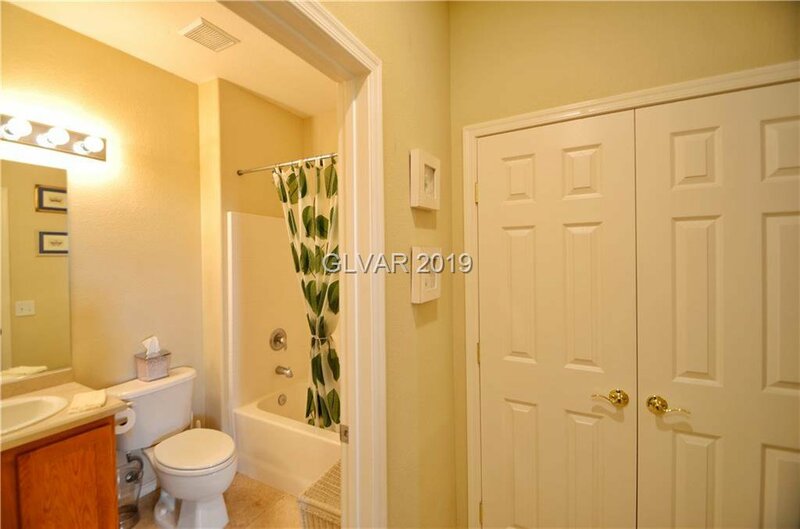 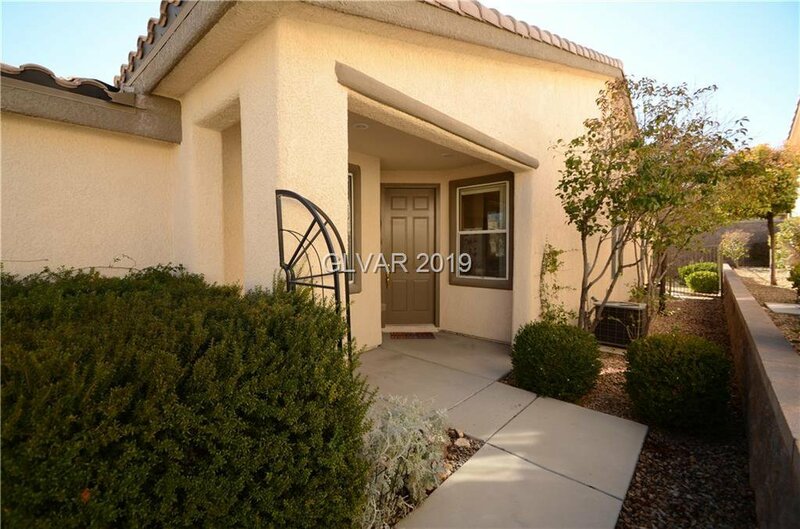 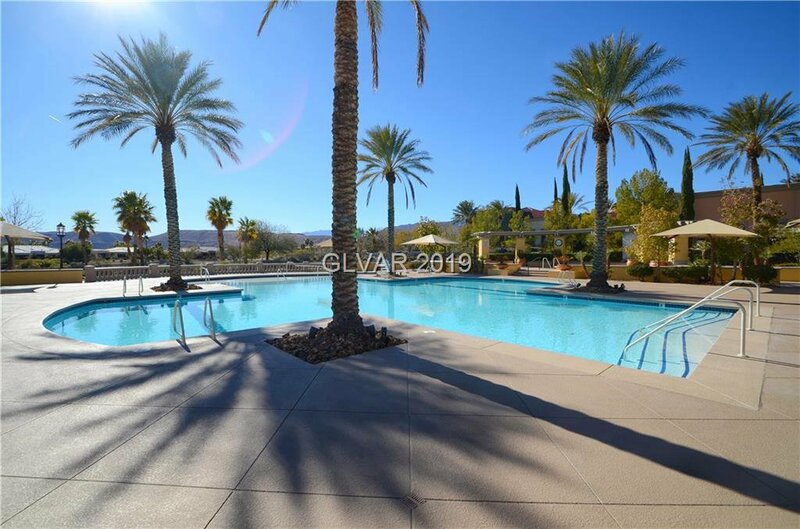 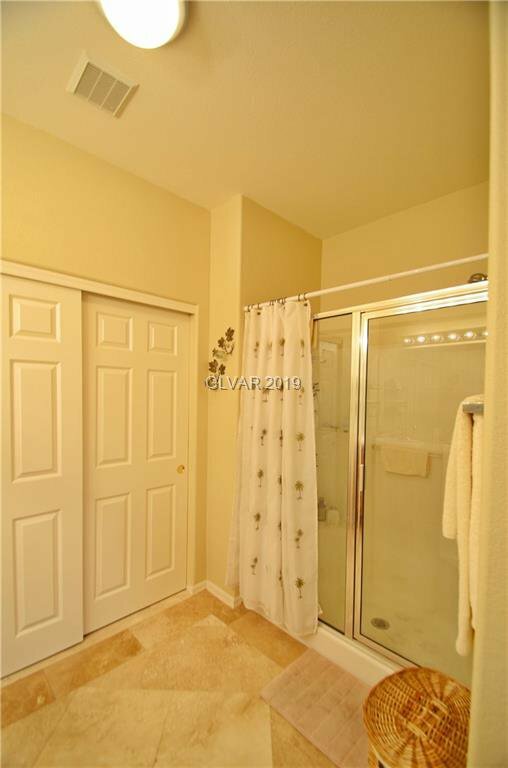 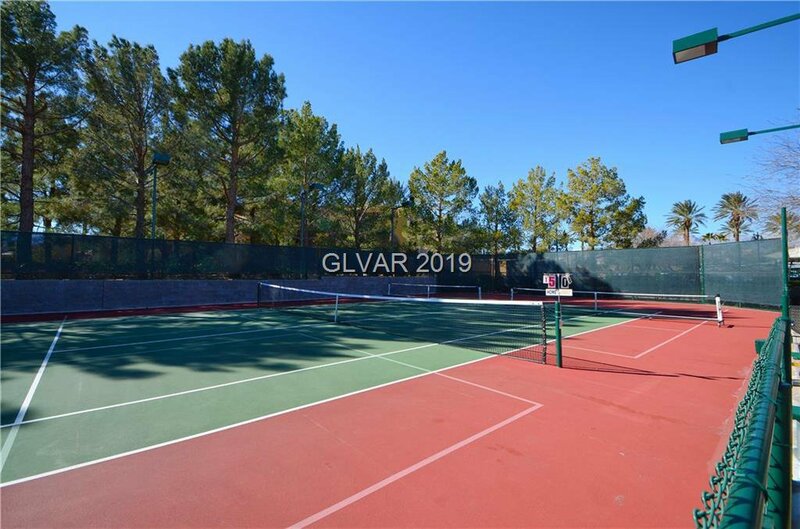 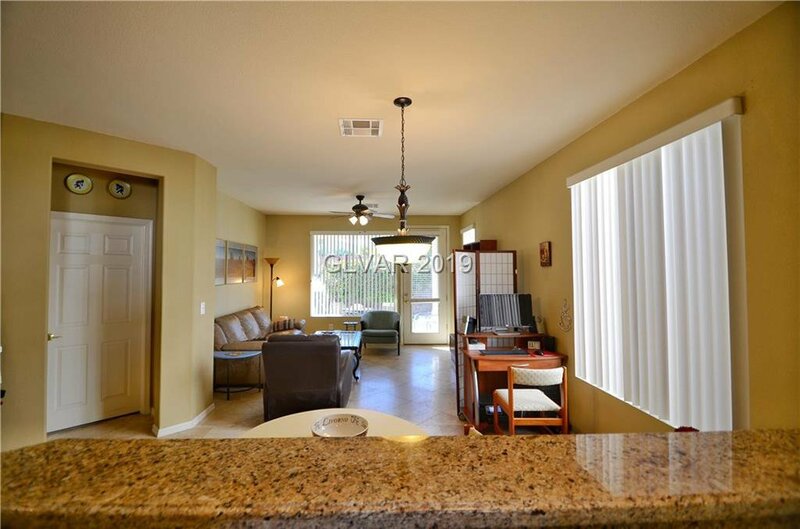 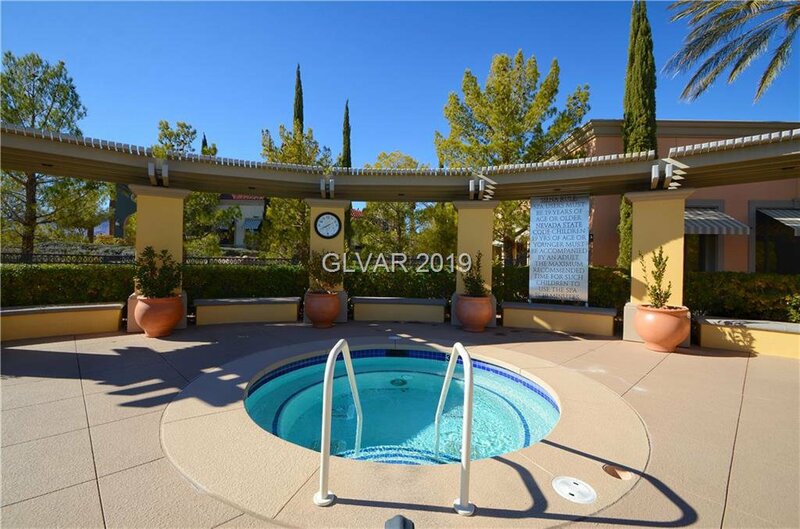 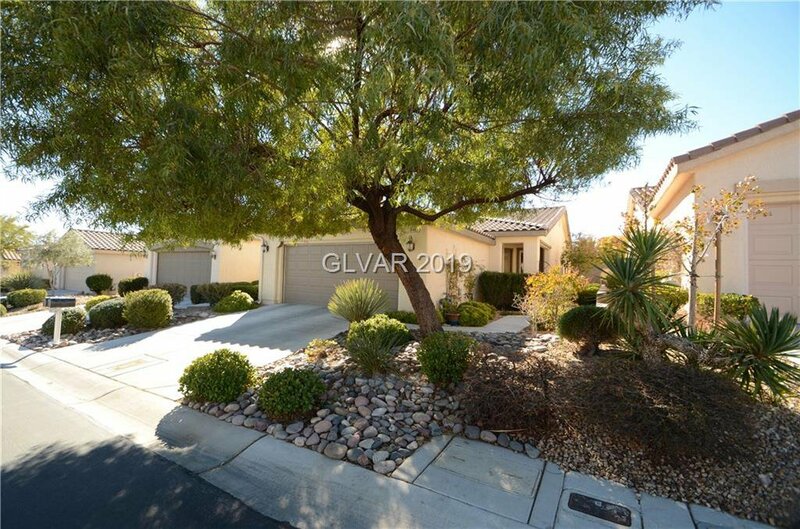 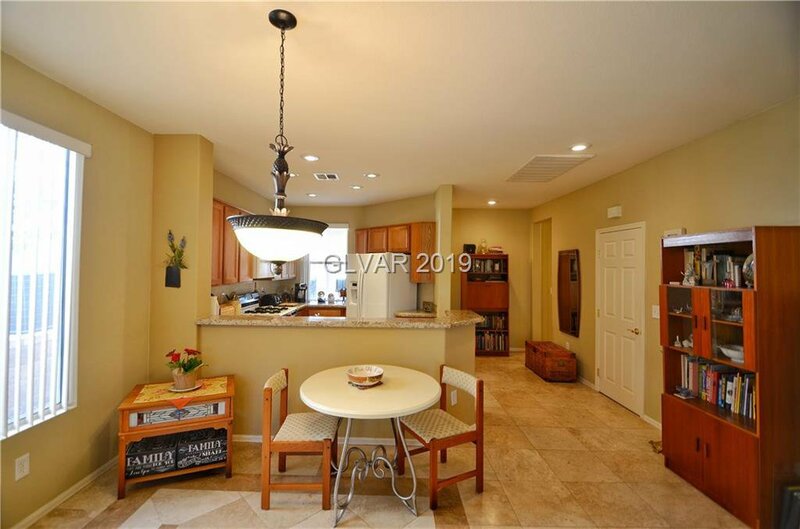 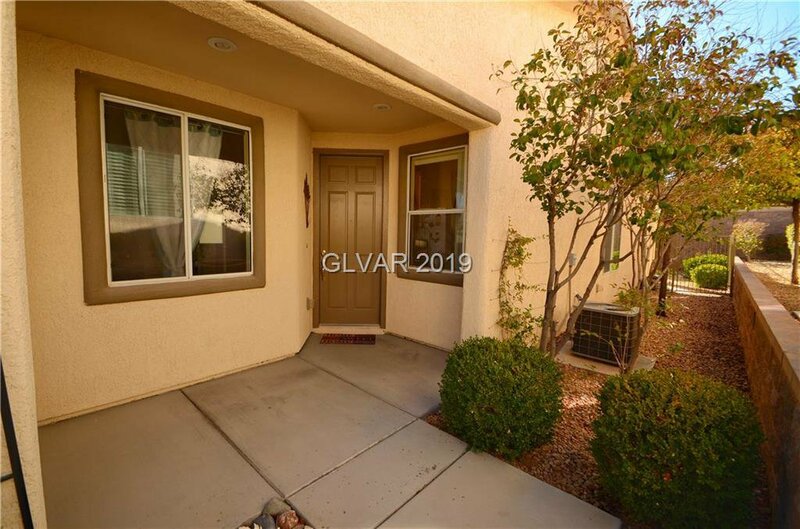 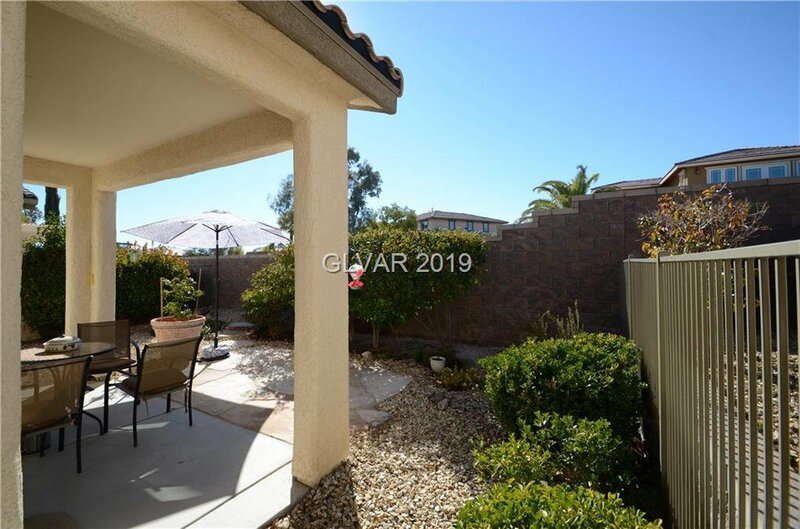 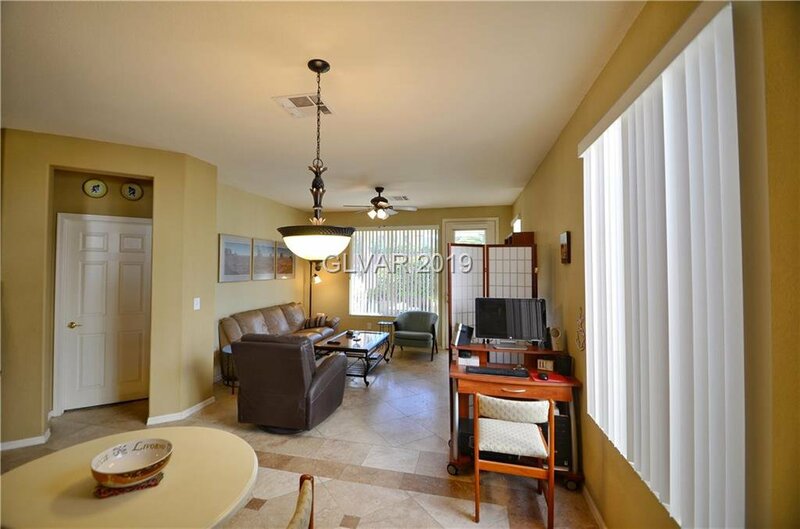 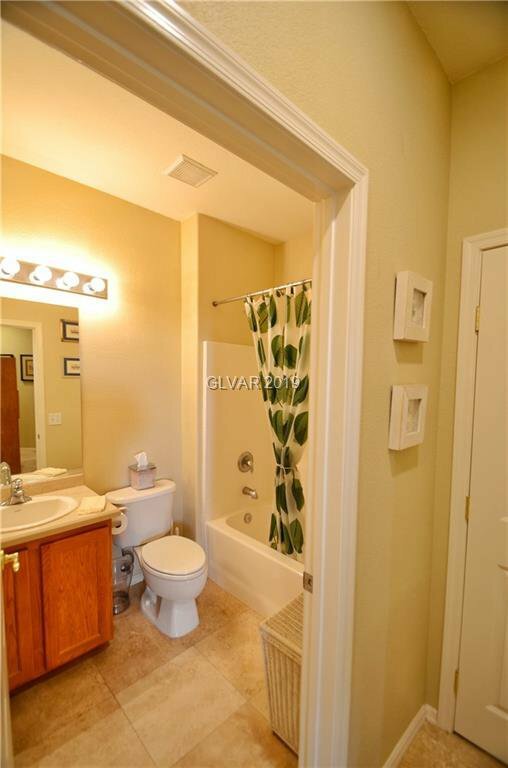 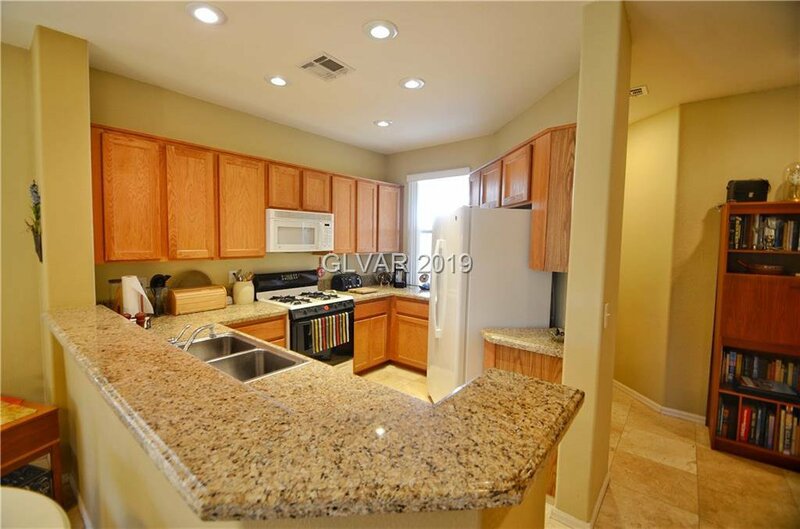 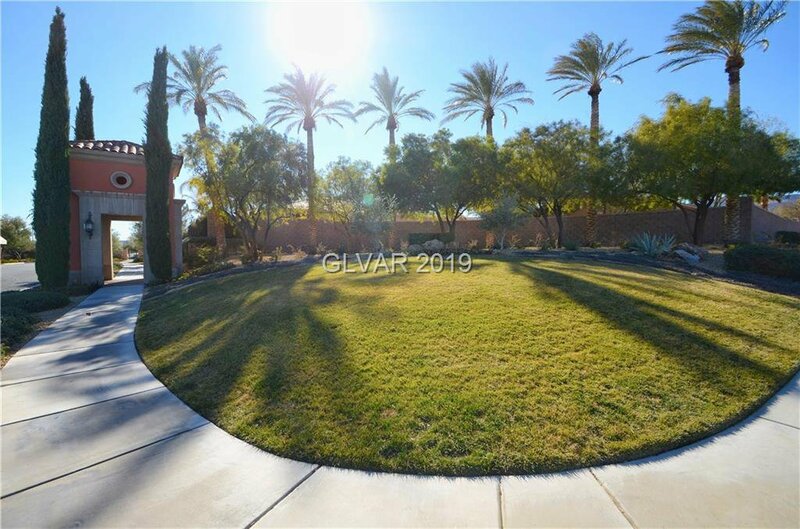 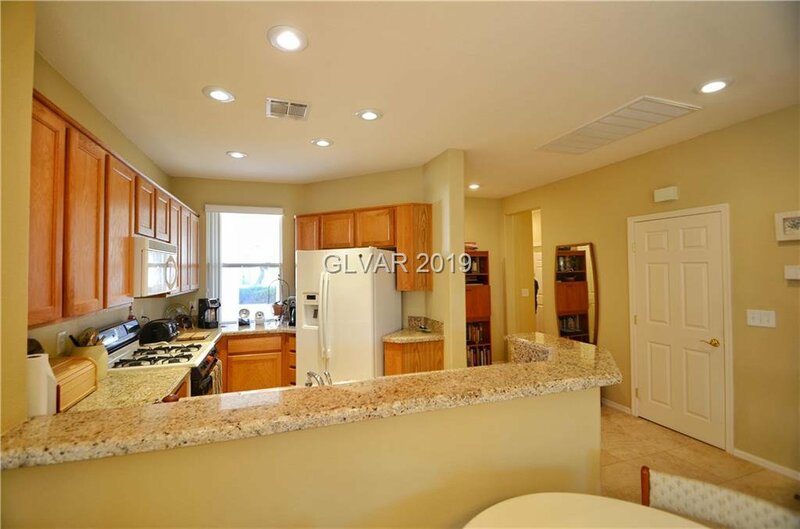 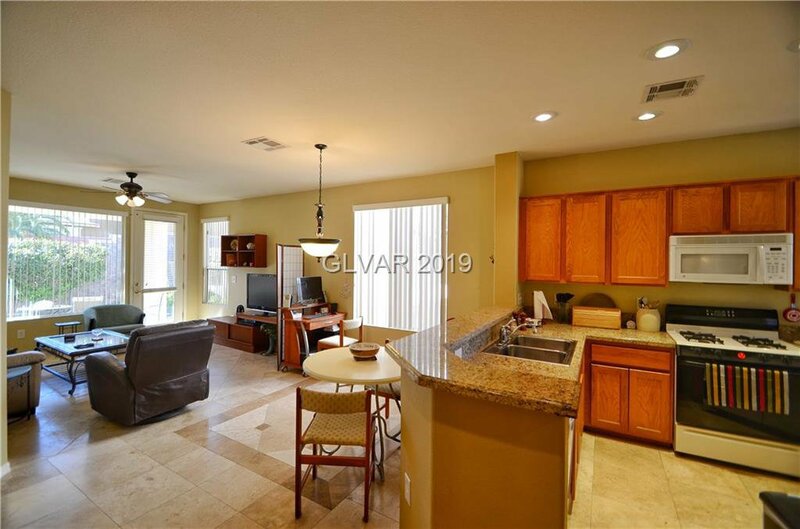 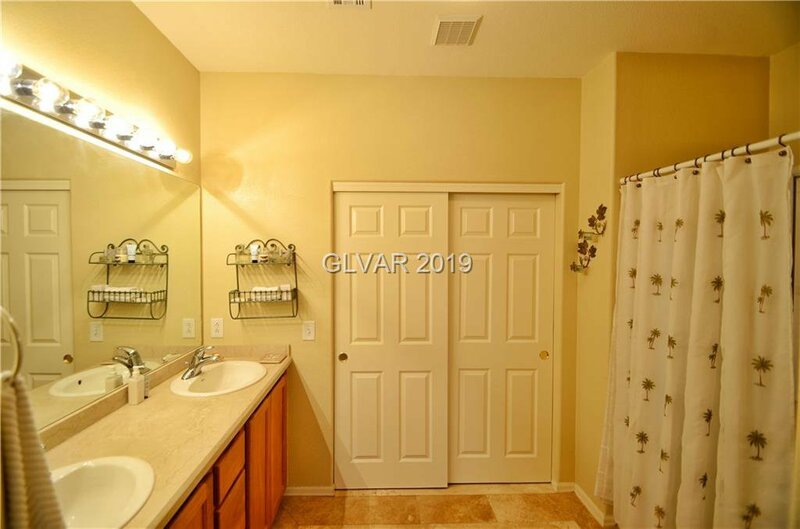 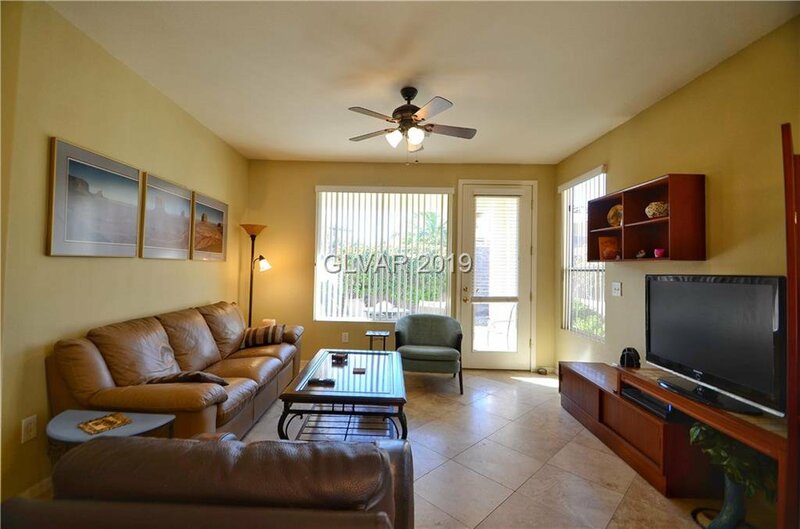 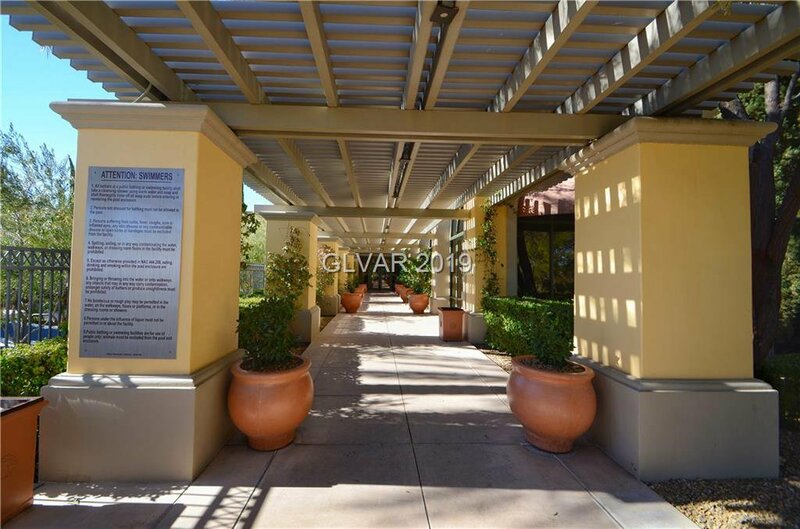 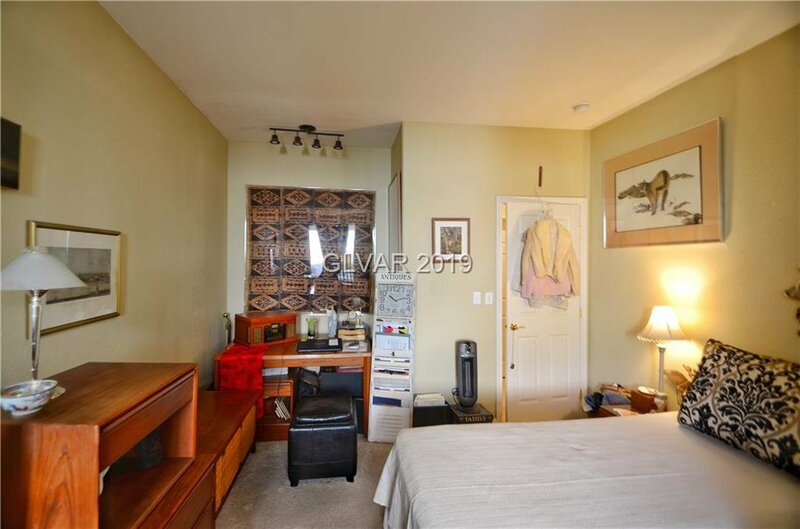 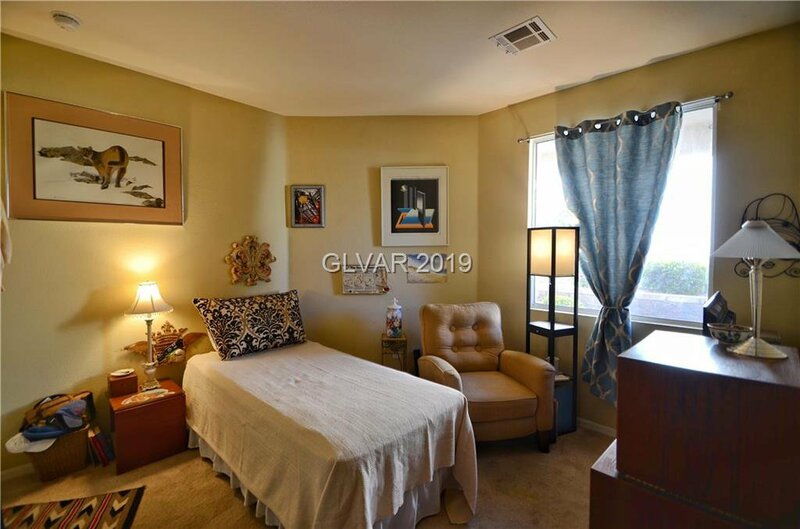 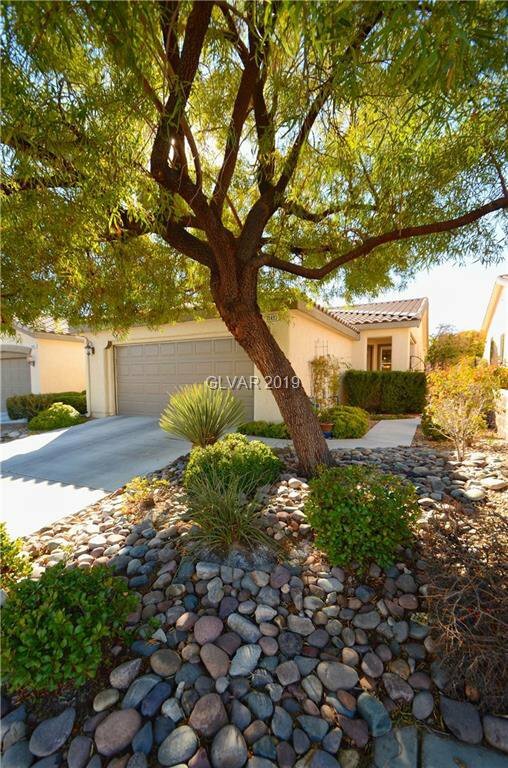 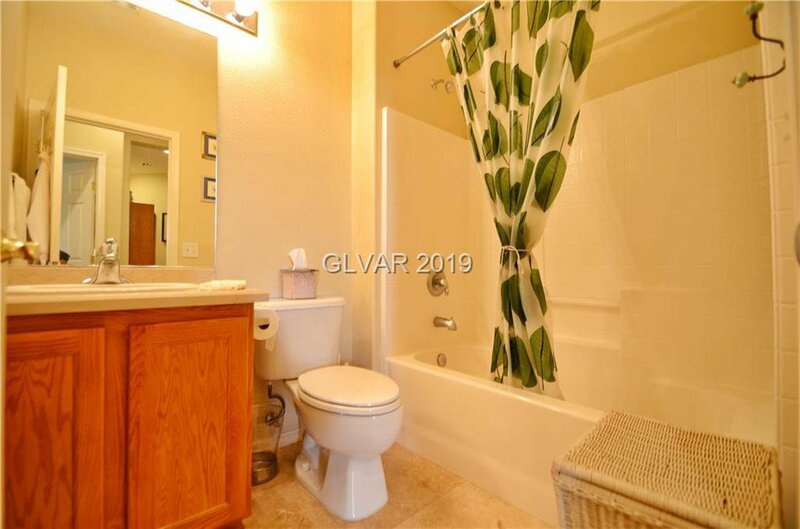 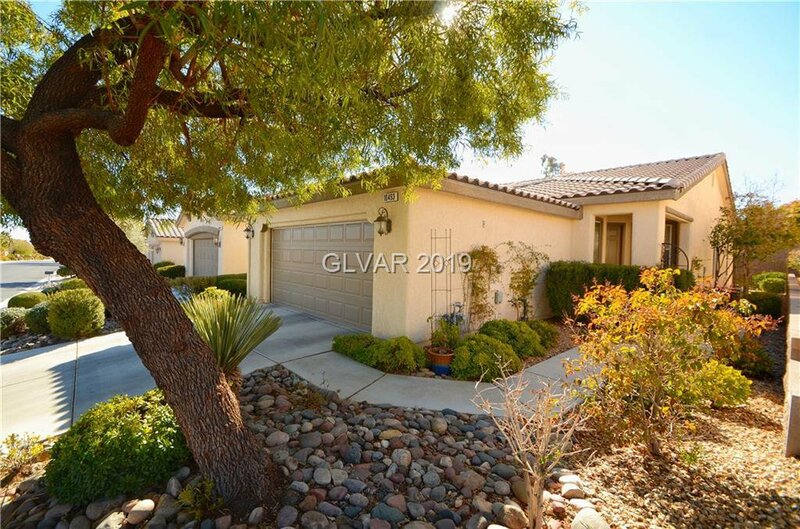 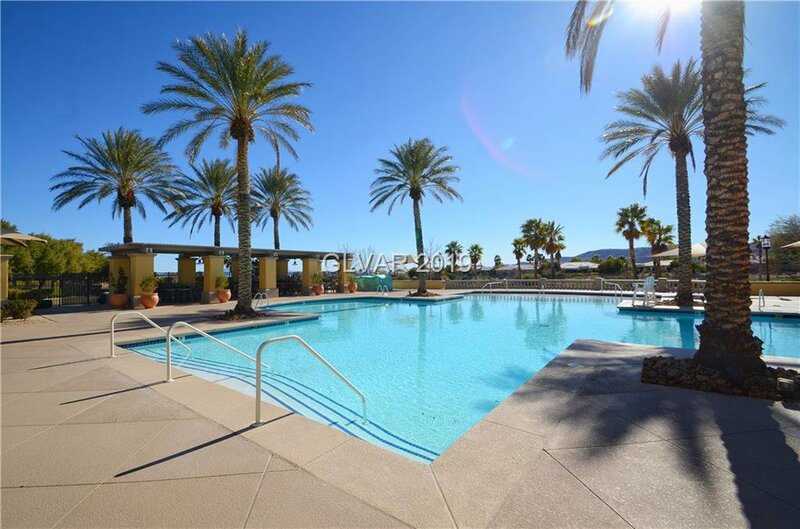 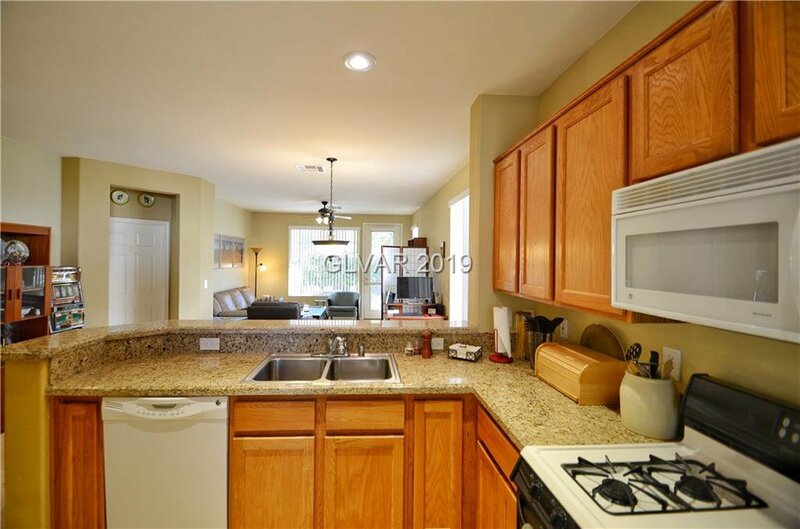 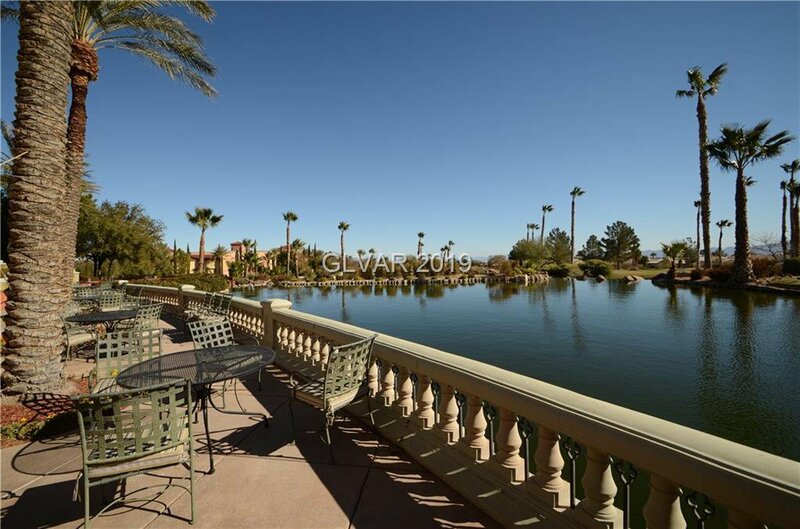 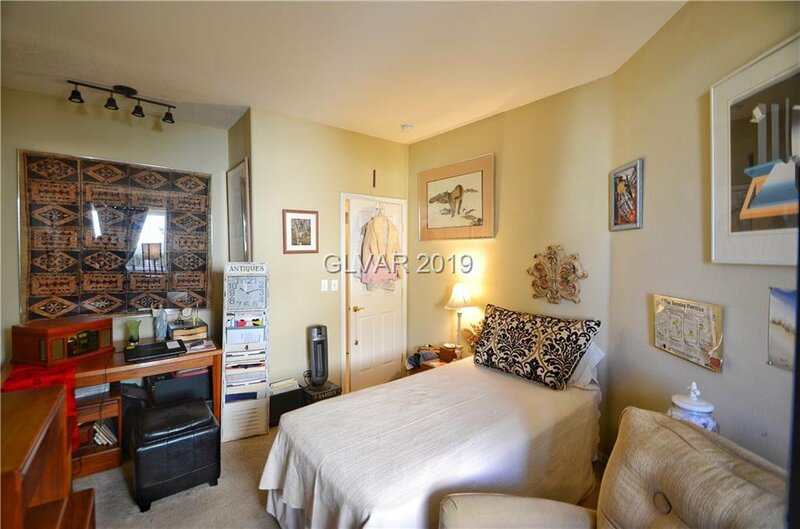 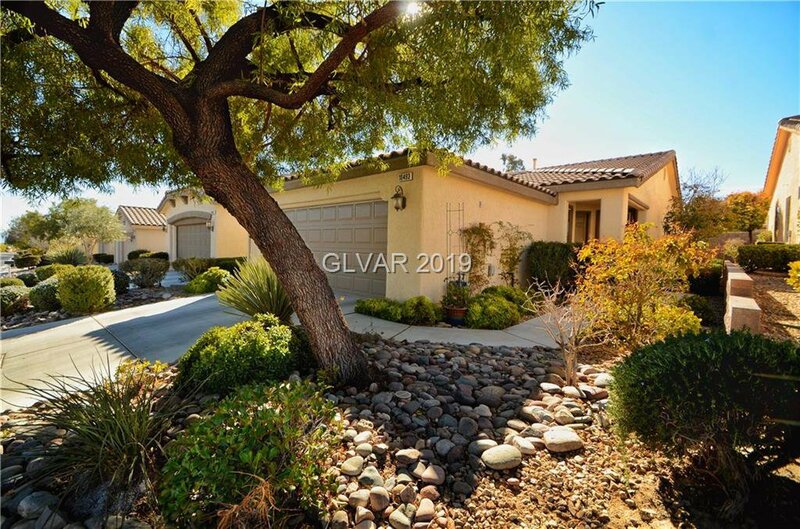 Beautiful single story townhome property at Siena 55+age restricted Sun Colony at Summerlin. 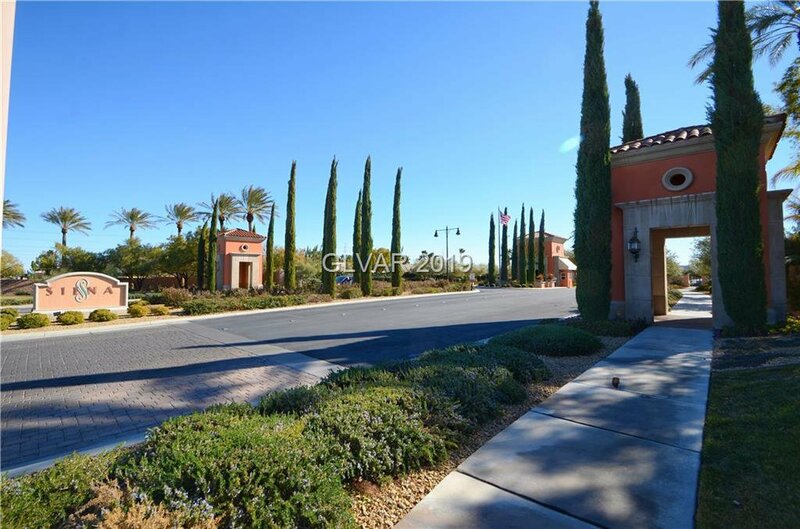 Community Futures Club House with amazing amenities for homeowners to enjoy. 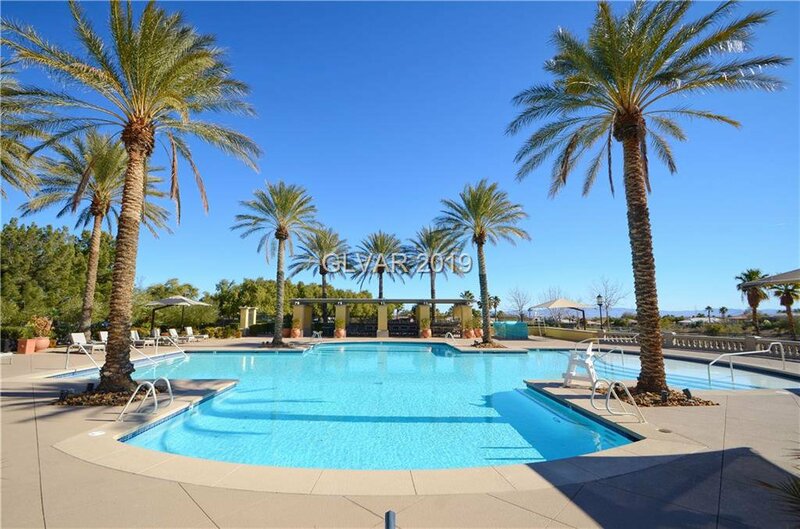 Indoor and outdoor pool and spa, Gym, guard gated.